It’s undeniable. 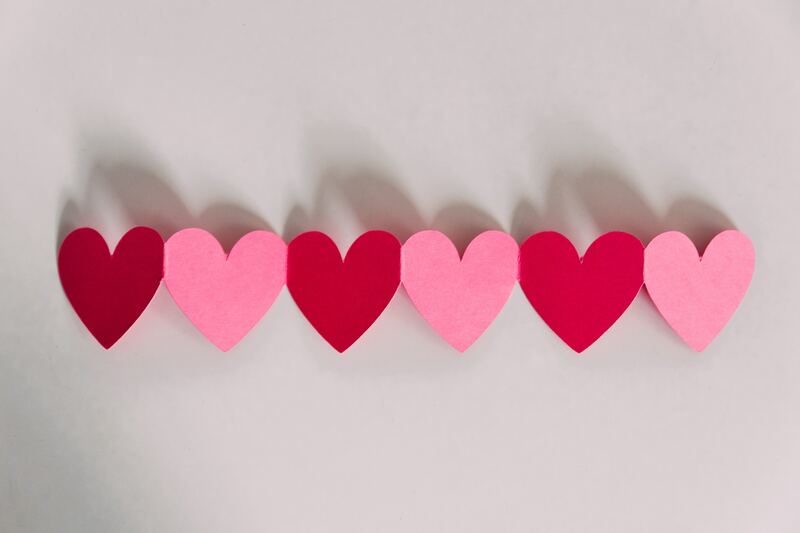 Valentine's Day is one of the busiest days of the year for restaurant owners. 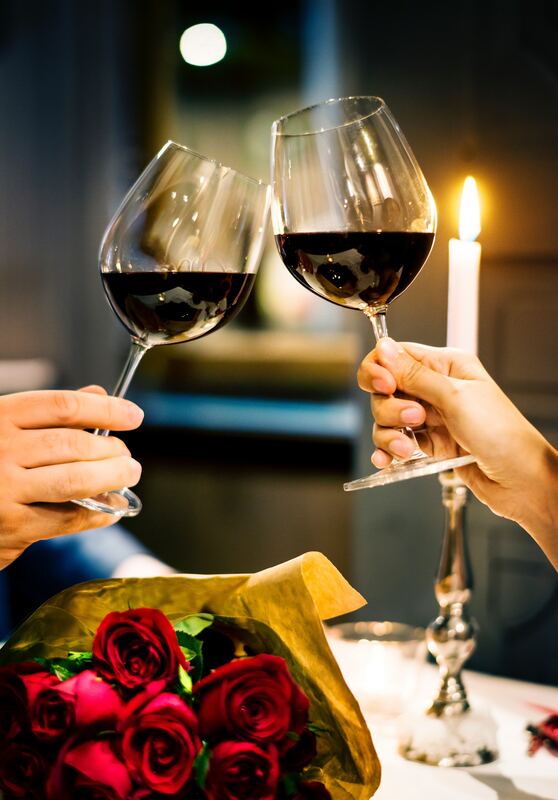 February 14 marks an occasion for many couples to celebrate their love, and often that involves enjoying a romantic meal together out on the town. From seating charts to reservations and much more, restaurant owners have a lot on their plate to prepare for this special day. Here are five tactics restaurant owners should consider maximizing seating at their establishments, while minimizing headaches on Valentine’s Day. On Valentine’s day, you can assume that most parties will come in pairs and that it’s unlikely you will seat too many larger parties. With that in mind, it’s a good idea to rethink your floor plan in advance, and optimize your restaurant’s seating so you can accept as many parties as possible on the big day. 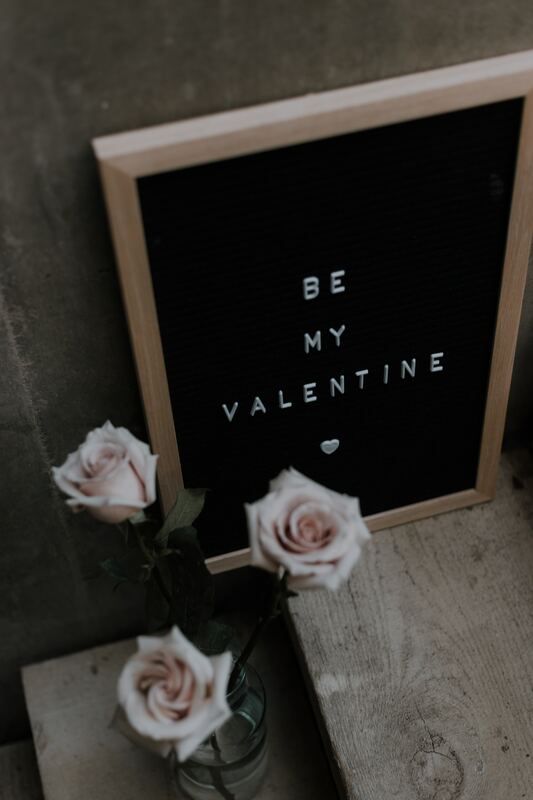 While you may not feel comfortable requesting a deposit from guests in general, Valentine’s Day is one occasion when reservation deposits are more commonly accepted. I’ve heard stories of guests making reservations at several restaurants to let their valentine decide at the last minute where their heart desires to dine. Cute while it may be, this practice is absolutely devastating for restaurant managers who need to know how many guests to expect. Simply requesting a deposit for your restaurant’s Valentine’s Day dinner will protect your business from no-shows. On Valentine’s Day, guests are looking to wow that special person in their life. Help them celebrate by planning a little something extra along with their dining experience. You can opt for something simple, such as a flower delivery or a box of chocolates on each table — or you might choose to organize something more elaborate, such as a duo or trio of string players, or even a crooner. If you do decide to do something special for your guests, don’t miss the opportunity to promote it across your social media channels in advance, which will incentivize more people to choose your restaurant for their romantic meal. As Valentine’s Day approaches, optimize your reservations to reduce unoccupied tables. But be aware that this could be a delicate exercise, since guests will tend to stay longer on Valentine’s Day to enjoy and extended romantic outing. If you’ve collected data from previous years on how long guests remain at their table on average, plan reservations based on that information. If you haven’t collected this data in the past, now is the perfect time to start. There’s a lot on the line on February 14. It’s certainly not a day you want to have to spend training anyone. Select your most experienced staff (kitchen and wait staff) to work on Valentine’s Day and make sure they are prepared. Brief them so they are aware of holiday specials, any VIP guests who may be visiting and any other activities going on. Also, make sure your staff understands what’s at stake. Your goal is to offer a perfect experience. You don’t want your guests to feel rushed, but you don’t want them waiting around either. While Valentine’s Day can be a hectic holiday for those in the restaurant industry, proper forethought and preparation can help restaurant owners manage their reservations for smooth service and success.